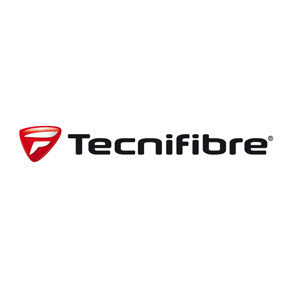 We stock the well known graphite Tecnifibre performance squash rackets – as used by Mohamed El Shorbagy – world number 1. We stock the Carboflex and Carboflex S ranges – designed for the modern squash player. 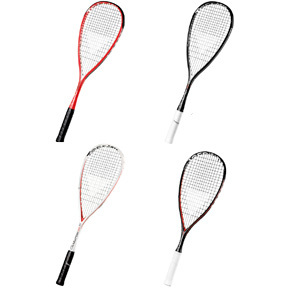 The Carboflex and Carboflex S squash rackets are for short rallies – winning points in a short time frame. They are ideal for squash players looking for creativity and efficiency.